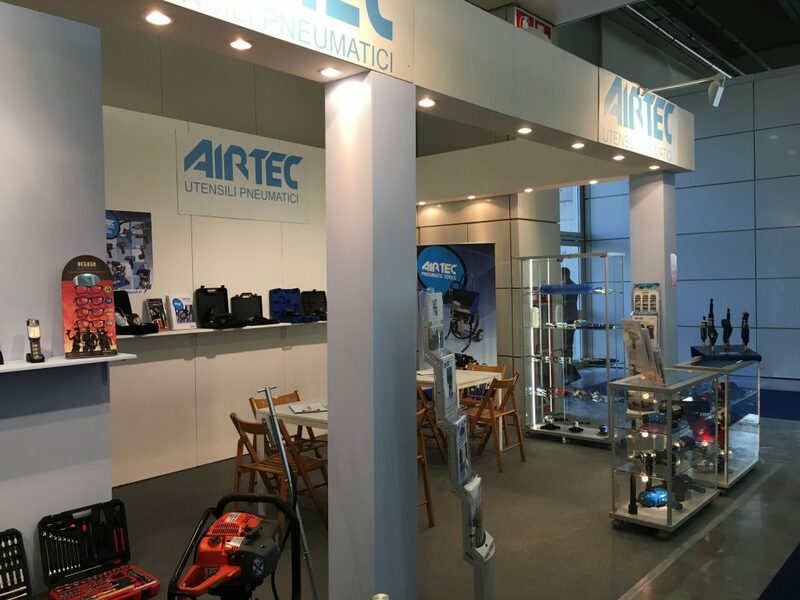 Autopromotec 2017 (Bologna 24th-28th May) – Airtec S.r.l. 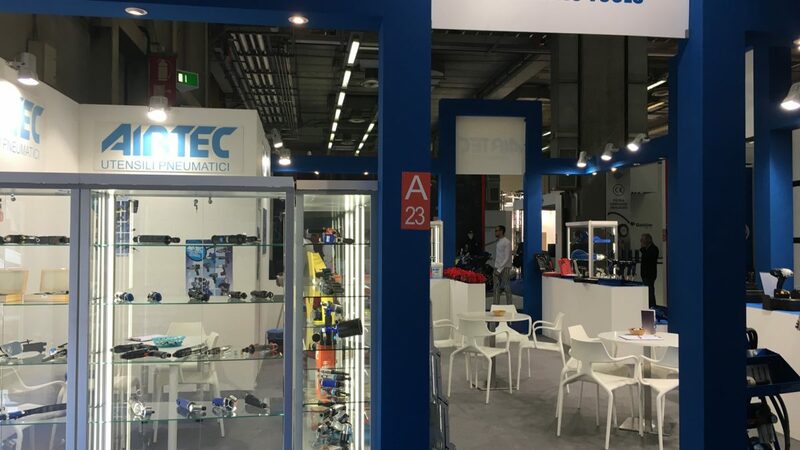 Another edition of Autopromotec, full of new products and satisfactions. 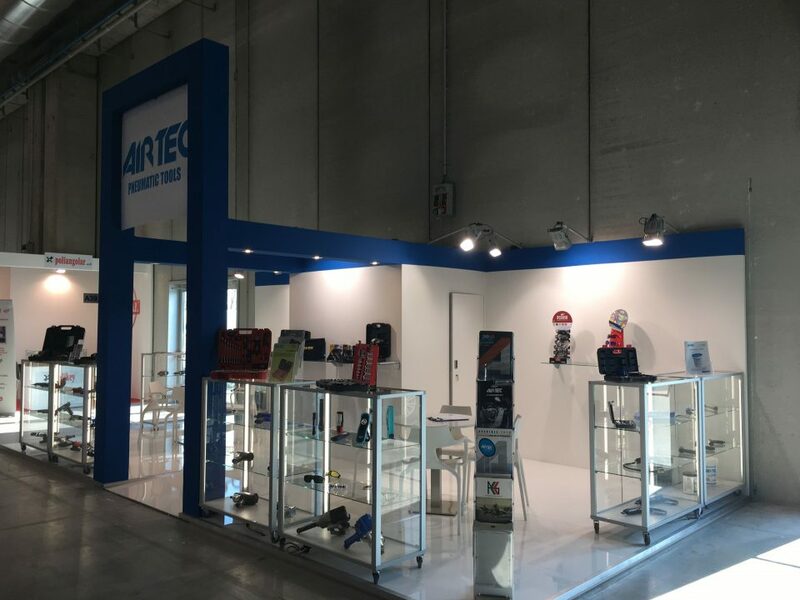 Thanks to all the customers and visitors who came to our booth in Bologna. 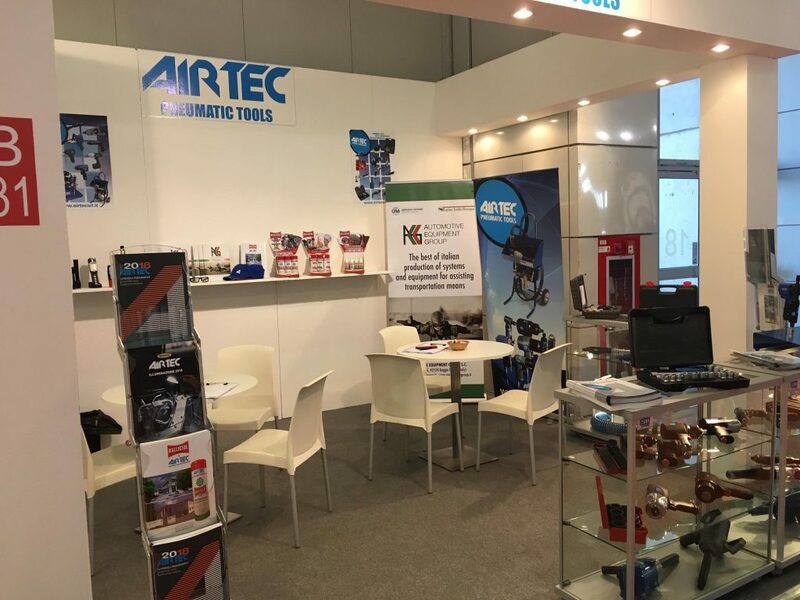 The AIRTEC's pneumatic tools are powerful, long lasting and reliable piece of equipment to provide productivity with a low maintenance cost.